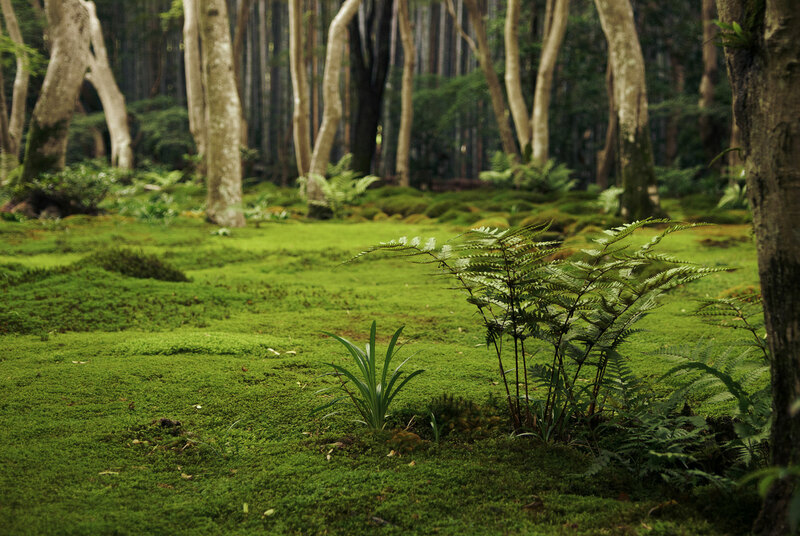 1) They eat insects like mosquitoes, wasps, gnats, and agricultural pests. In fact, a single little brown bat can eat around 600 mosquitoes in an hour. We are rife with mosquitoes around here, but we’ve already seen a significant decrease in their population since the bats arrived. 2) Guano is apparently an excellent fertilizer. We’re starting a garden this year, so we’ll test that theory soon enough. You can’t beat free fertilizer. 3) They aid in crop pollination. 4) We think they’re cute. They have sweet little faces and furry little bodies and squeaky little voices. Who couldn’t love these little faces? It’s good-looking in the picture, but it’s beautiful in person. 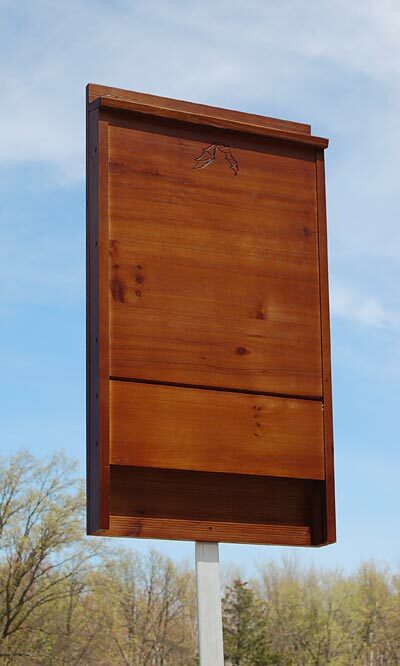 And it’s extremely cost effective compared to other bat houses of similar quality and specifications we’ve seen. The only adjustment we made was to add shingles (i.e. free samples from Lowes) to the eave, which is recommended to prevent water damage and regulate heat absorption. 1) Multiple chambers — large houses with multiple chambers tend to be more successful than ones with only a single chamber because bats prefer options and privacy. Our bat house has only one chamber, but I imagine that, given its size, the size of their colony, and their current arrangement between the attic vent and the screen, the bats will still consider it an upgrade. 2) Roughened interior crevices — all over, not just on the landing area — are essential so the bats can have something to cling to while they sleep. If the house lacks this feature, they won’t be able to use it. 3) The shade of the exterior paint/varnish is another important factor to consider, and it varies from region to region. For cooler areas, a darker shade is best to increase heat absorption, but hotter regions need lighter shades to keep the temperature comfortable. No one wants to live in a house that’s suffocatingly hot or freezing cold. The Bat Con site has a map showing regional paint/varnish shade needs. 4) Height and depth — bat houses should be at least two feet tall with a landing area that extends 3″-6″ from the opening. The chamber(s) should be at least 20″ tall and 14″ wide. 5) Open-bottom construction — this provides decent air flow and keeps the house clean. Guano builds up pretty quickly (I know from experience, obviously) and can make a house unlivable. 6) Decent sunlight — bats need houses that get at least six hours of direct sunlight per day. This keeps them warm while they sleep. Ours have parked themselves on the eastern side of the attic, which is the side that gets the most sunlight, so that’s where we’ll mount the bat house. 7) Mounting on buildings or poles — according to research done by various groups, it seems that bats prefer their houses to be mounted on buildings, but they also seem to do all right in pole-mounted houses (as shown above). One location they definitely don’t like is a tree-mounted house. I imagine this has to do with the critters that live in or frequent trees. 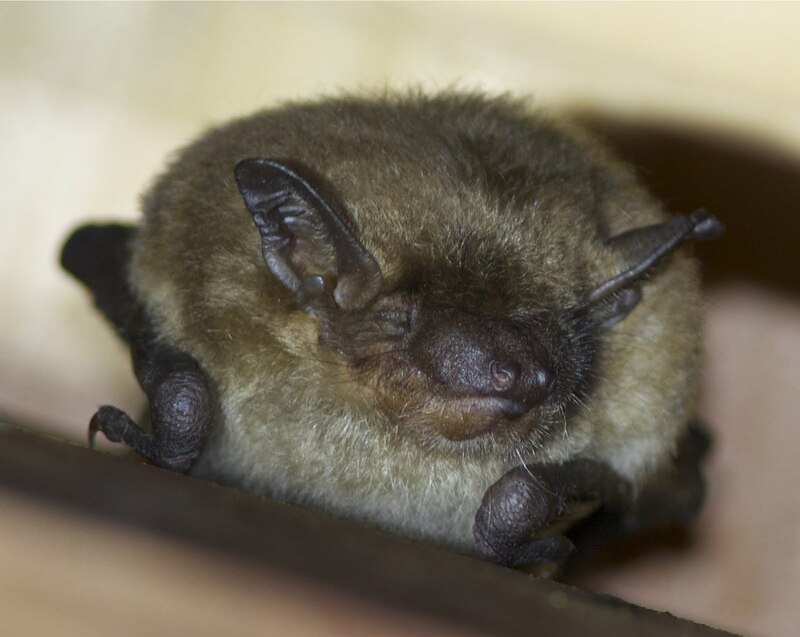 Building-mounted houses are particularly good at protecting bats from predators and invasive pests. 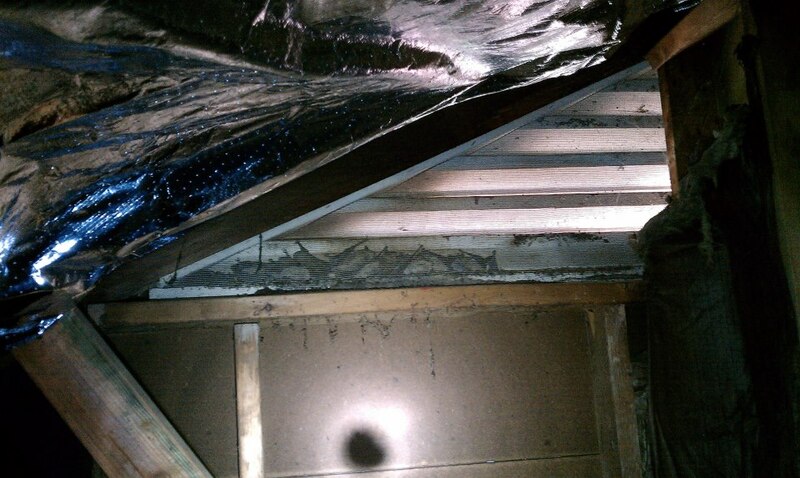 8) Houses should be checked annually for signs of decay and wasp nests, which can create problems for the bats. If nests accumulate or you find some wear on the house, adjustments should be made in the fall/winter after the bats have migrated or in early spring before they make their return. You pretty much have to leave the bats alone once they’ve occupied a space. Again, Bat Con Intl. has further details on their site, and I highly recommend visiting it if you’re considering buying a bat house or even if you just want to get some more information on bats. Education is never a bad thing. We’re going to set up our bat house this evening (before the bats wake up, which is around 8:00 PM) and hopefully start the exclusion process, unless they’ve already had their pups, in which case we’ll have to wait until August. I’ll provide bat status updates as they happen. I love them, and I’d like for other people to love them, too. And if love isn’t possible for everyone, I’ll strive for bat appreciation. Feel free to leave any comments or questions about bats (or anything else I’ve mentioned) in the comment section below, or you can click the contact link at the top-left of this post to message me privately. Bats are wonderful and helpful creatures that are, unfortunately, highly misunderstood, and it’s my goal to provide a little space to help change that. William Gibbs actually made a fortune in importing guano from South America in the 19th century. (I came across this bit of trivia while doing research on single-family mansions left in Manhattan–part of my ever-increasing love of urban exploration). Just thought you might find this interesting. And I can’t wait to hear how they like the bat house! Thanks for the info! I knew that South Americans would go into bat caves to collect guano for fertilizer, but I had no idea that it was actually imported into the States from there. Very interesting! Check out this absolutely stunning photo-journal on the ruins of Detroit. A book is available too, but it’s into the hundreds of dollars. I love bats too, I like to watch them dive and swoop in the falling dark, but didn’t know about bat houses. Also for trivia, there’s also a British expression: ‘Bats in the belfry’. It’s used to describe someone who is eccentric. That includes just about everyone in England a la Monty Python, which is such a close parody of English behaviour. I love watching the bats fly in the evening, too! I went outside at dusk sometime last week and watched them emerge from the attic vent. It’s pretty cool to watch the process — the high-pitched squeaking as they wake up, peeking out as they move around behind the vent, and then swooping down and away into the trees. Another expression… ‘As blind as a bat’. Did you know that the squeaking they make is how they find their way… It’s a type of sonar. They avoid obstacles by listening to the sound reflected back from objects in front of them; they really can’t see well, if at all.